Dade Legal Aid/Put Something Back assists low-income residents in all areas of civil law. 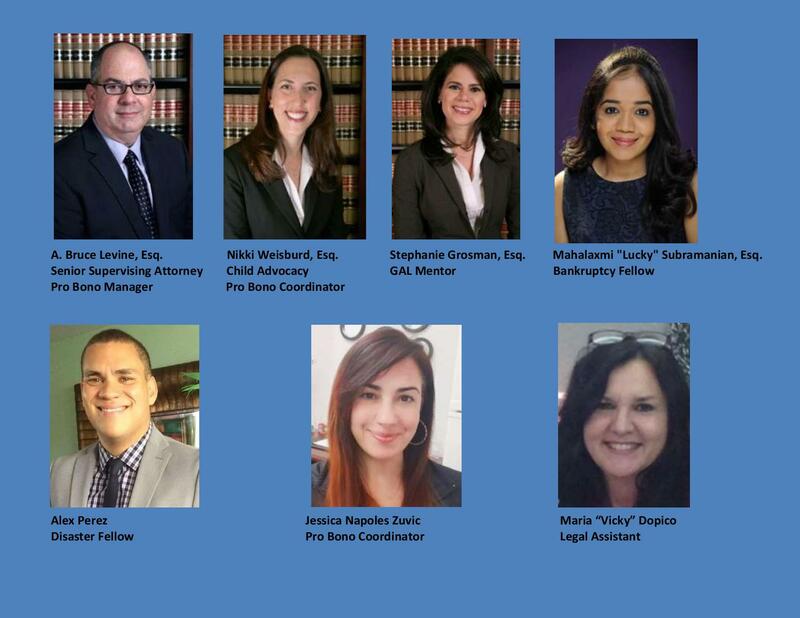 Year round, we host student interns who help with various aspects of the program, such as client intake, matching pro bono attorneys with clients, updating cases, conducting research and more. Interested in applying for an internship? Please send your resumé to psb@dadelegalaid.org with a short paragraph explaining why you would like to intern with us. YES I WANT TO VOLUNTEER WITH DADE LEGAL AID/ PUT SOMETHING BACK! Return to “DADE LEGAL AID/PUT SOMETHING BACK” attn: Bruce Levine, Esq., along with a paragraph stating why you would like to work here.